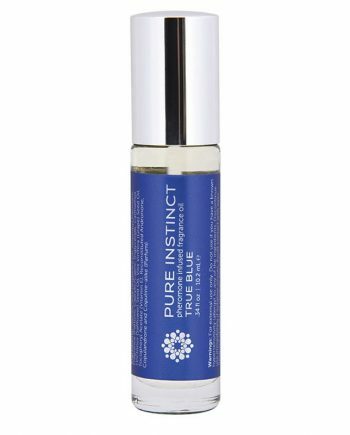 Irresistibly fresh, this male-geared Body Mist contains soothing witch hazel, tea tree oil and vitamin E along with aphrodisiac-inspired aromas. Spray directly on skin, clothing or hair. Irresistibly fresh, this male-geared body mist contains soothing witch hazel, tea tree oil, and Vitamin E along with aphrodisiac-inspired aromas. Spray directly on skin, clothing or hair. HERO 260 Male Body Mist can be used as a room refresher as well. Mist a few pumps through the air to subtly scent the area. 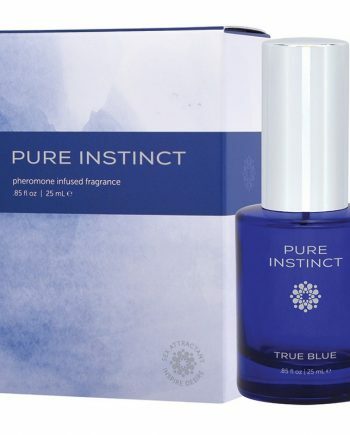 Created to boost his sexual confidence and make him completely irresistible to you. Your hero will top off his grooming routine with our pheromone-infused, signature scented body mist that he can wear all day. 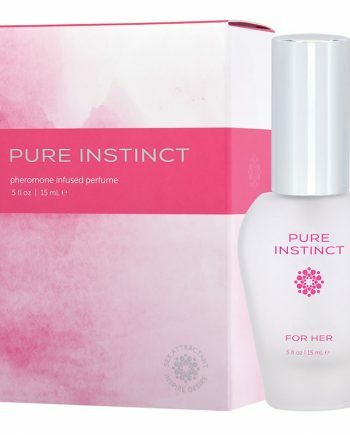 This pheromone-infused body mist is available in 4.2 fl oz.